Barbara Groves and Mary Jacobson the queens of pre-cuts have published the most wonderful book called Precut Primer, Precut quilts that make the grade. Me and My Sister Designs take us through 12 grades of school with 12 brilliant quilts. 12 designers have chosen a grade each and made a project from the book. Details of the blog hop can be found here. I chose grade 7 and made a 4 block mini in Moda Weave and a splash of Basic Grey in a neutral palette. Grade 7 was the first year of high school and our uniform was a mix of bottle green, olive, tan and cream with a maroon stripe. Eek! Quilted with Aurifil 50wt cotton #2312. 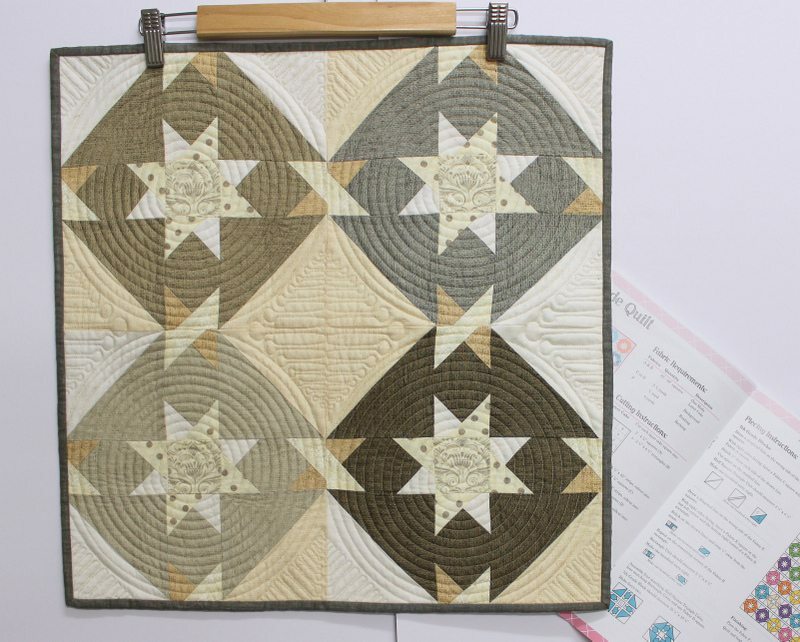 Visit all the other bloggers in the hop to see some amazing quilts and blocks. 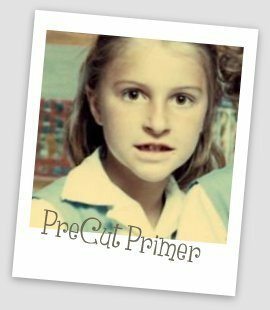 This book is a must have for anyone that loves pre-cuts. 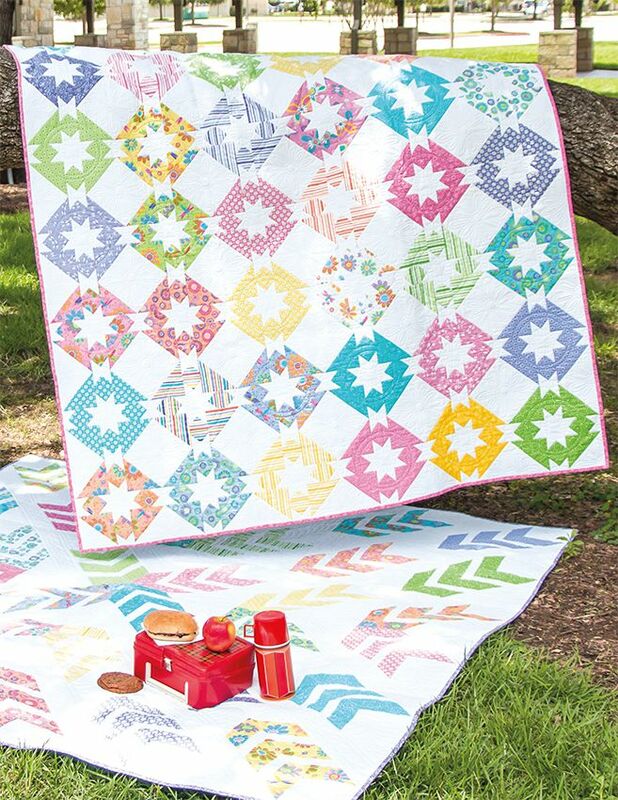 Your colors make a stunning quilt. I like the secondary pattern that shows up with a bit of color change in the background fabric. Thank you. I love to mix fabrics on backgrounds that are similar in tone. Wow the Basic grey and neutrals is amazing, my son would like that. Thank you. It would make a great man quilt. They are great. I love the interpretation of your school uniform. Thanks Debra. In senior years we had to wear a wool blend kilt with nylon stockings, a blazer and a felt hat. We live in a hot country. It was very uncomfortable. I still have my kilt at mum and dad’s place. Girl, you have a knack for making the ordinary (this colour palette) step up to the extraordinary podium.